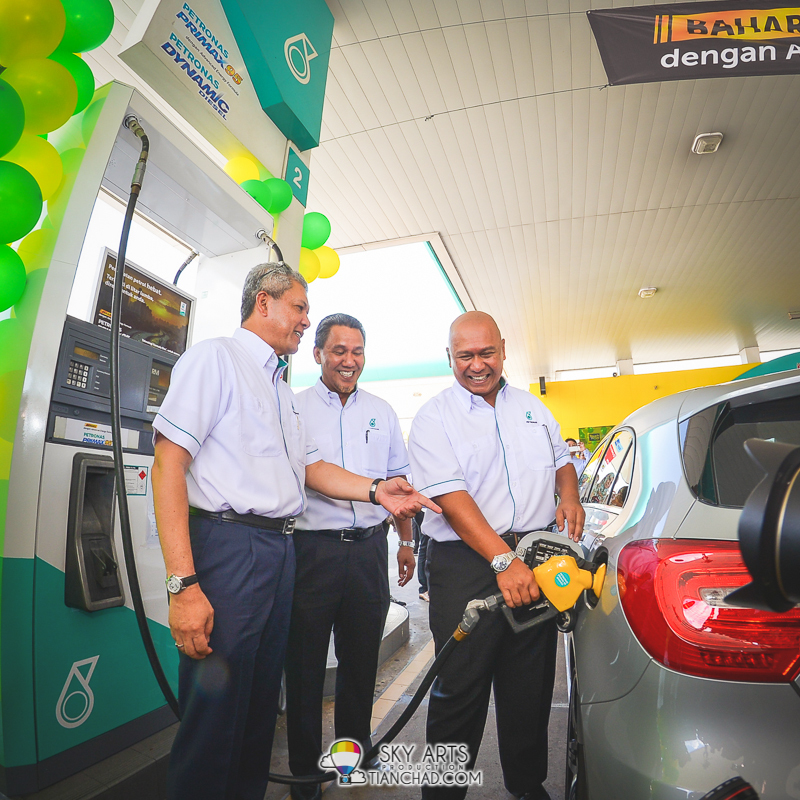 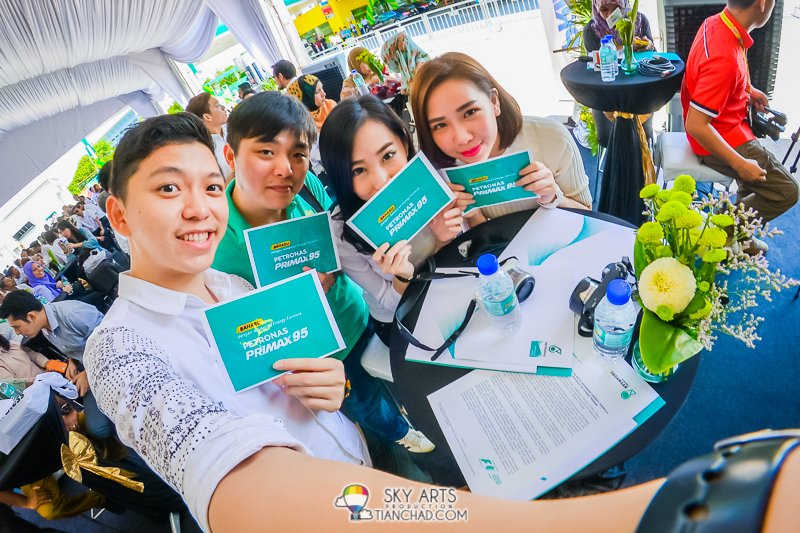 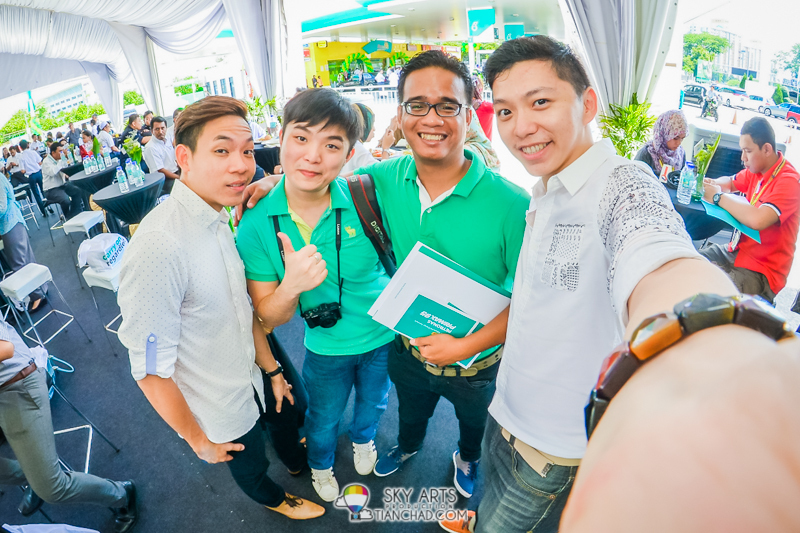 On 26 May 2014, PETRONAS Dagangan Berhad (PDB) launched the new PETRONAS PRIMAX 95 fuel which is now engineered with the Advanced Energy Formula to deliver superior fuel efficiency for greater mileage. 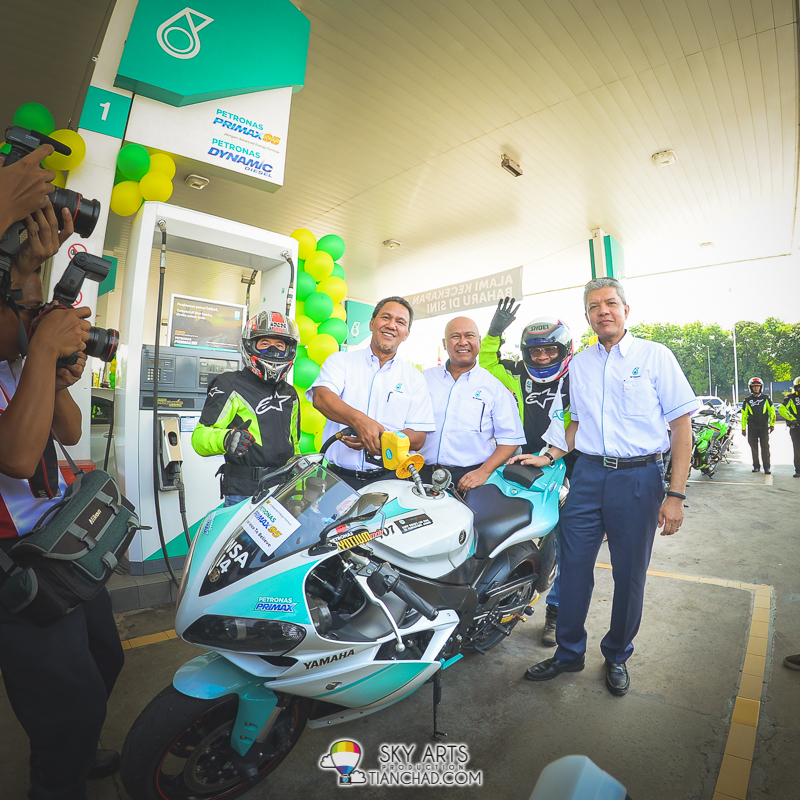 During the launch, Mohd Ibrahimnuddin Mohd Yunus, the Managing Director and Chief Executive Officer of PDB said, "We are excited to introduce this new PETRONAS PRIMAX 95 with Advanced Energy Formula which has been engineered to deliver superior efficiency and optimum performance that will result in more mileage." 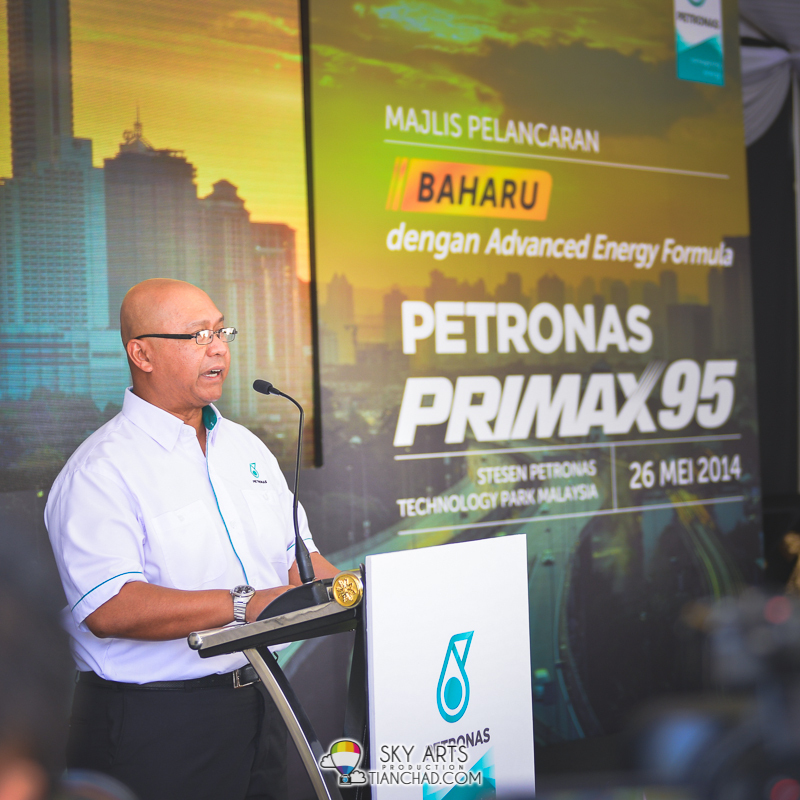 The new PETRONAS PRIMAX 95 with Advanced Energy Formula has been engineered in collaboration with PETRONAS's Technical Performance Consultant and MERCEDES AMG PETRONAS Formula One Team driver Lewis Hamilton, and a team of engineers and chemists from refinery and research laboratories to engine and vehicle facilities across Asia and Europe. 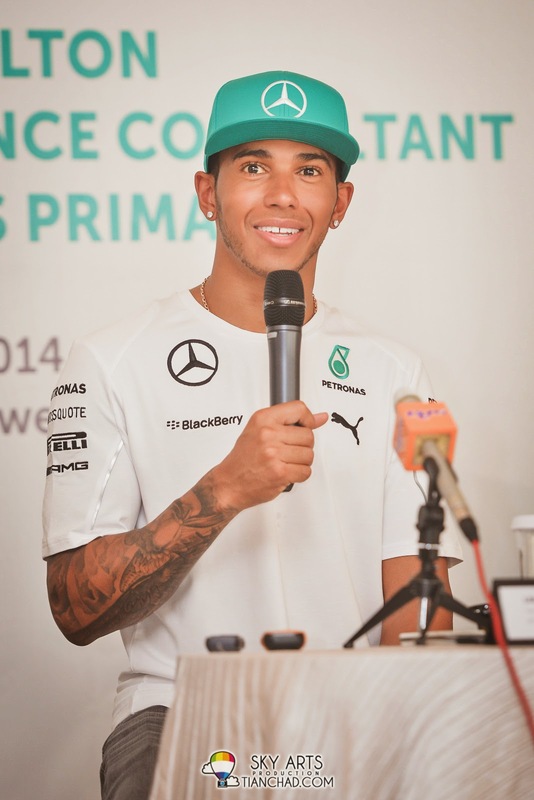 Elaborating further on the technology behind the fuel, Hamilton said, "Fuel economy matters to me, even more importantly this season where fuel efficiency is the game changer in Formula One. 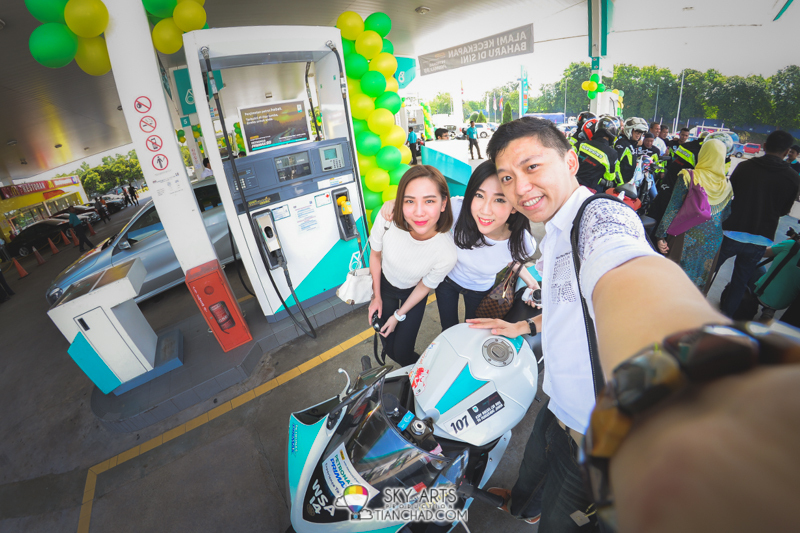 With the fuel limit capped this season, we have to ensure that every drop of PETRONAS PRIMAX that goes into the car is engineered to deliver optimum performance." 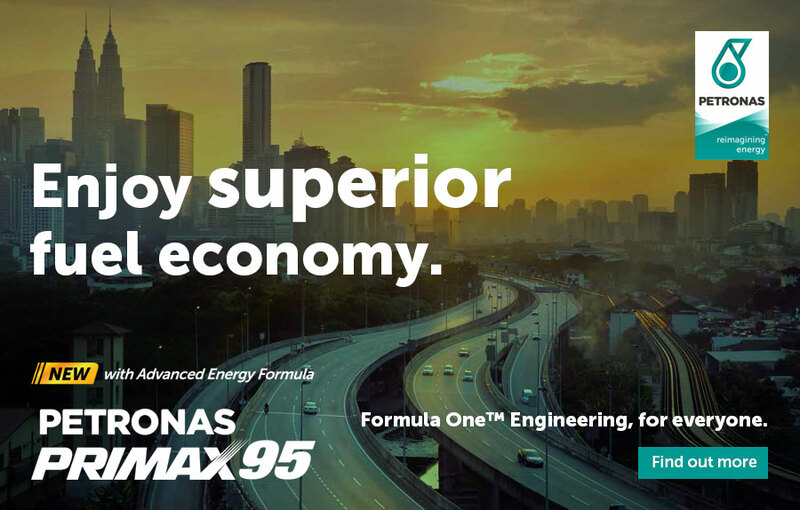 The new PETRONAS PRIMAX 95 with Advanced Energy Formula cleans the engine to optimise fuel delivery, creates a finer fuel spray to enhance fuel combustion and energy release, and reduces friction to minimise energy lose for superior fuel economy. 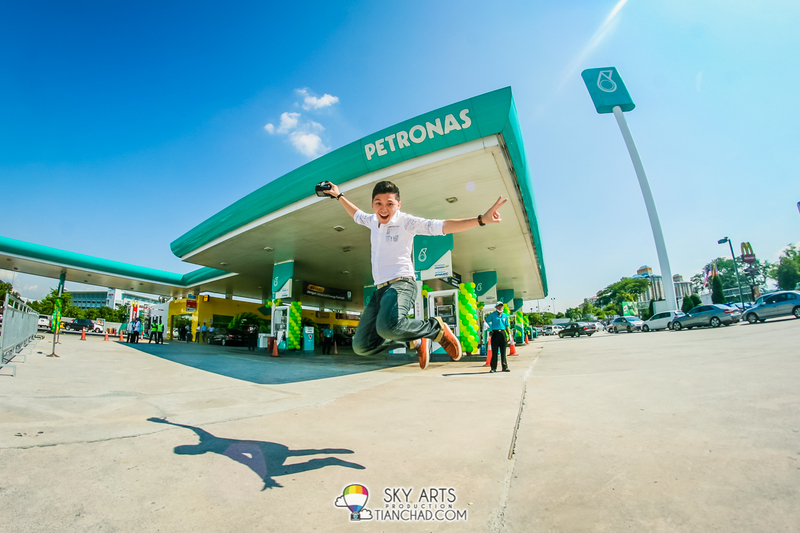 These three key functions combine to deliver greater fuel efficiency for everyday vehicles. 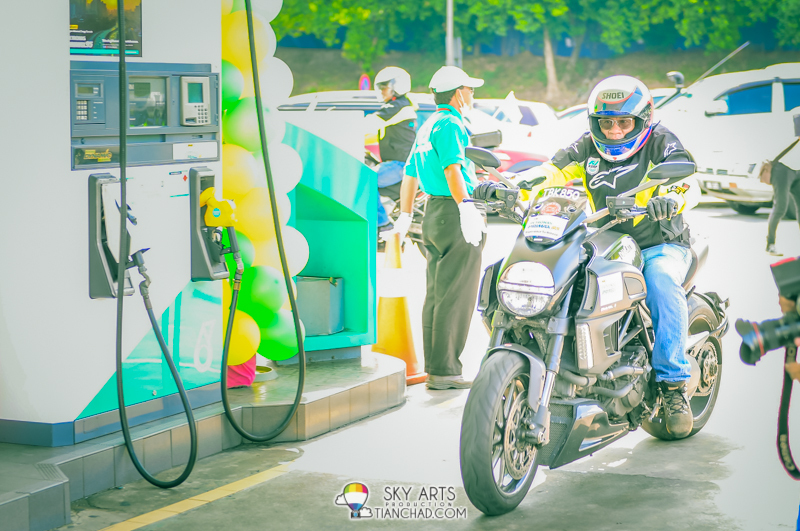 Since I already got Mesra card and always record down how many KMs I drove per full tank, I shall start use the new formulated PETRONAS PRIMAX 95 and see how it goes!! 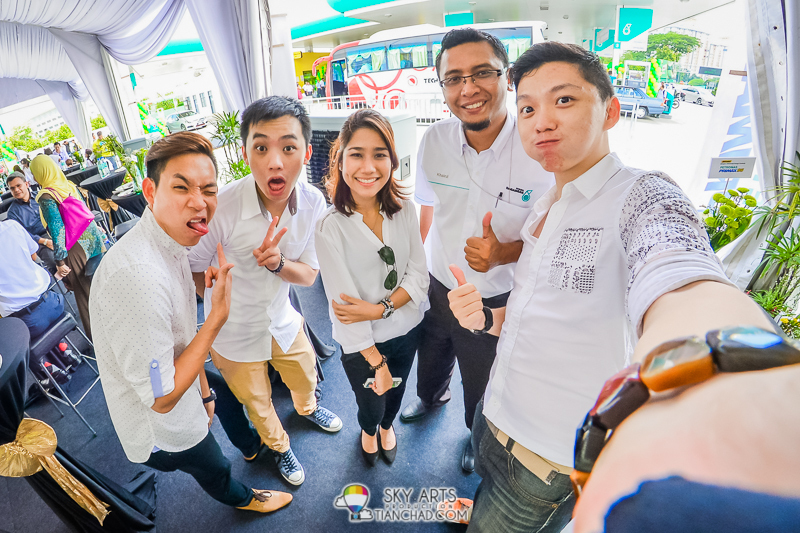 For more info, please visit www.mymesra.com.my. 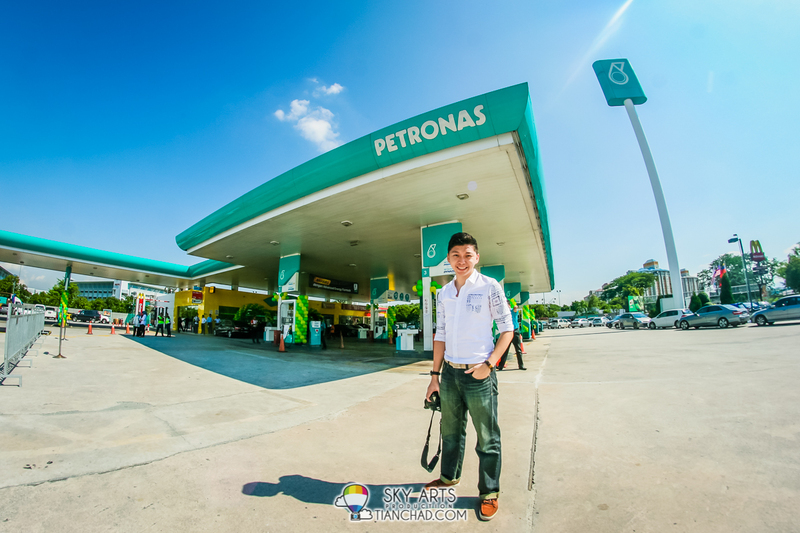 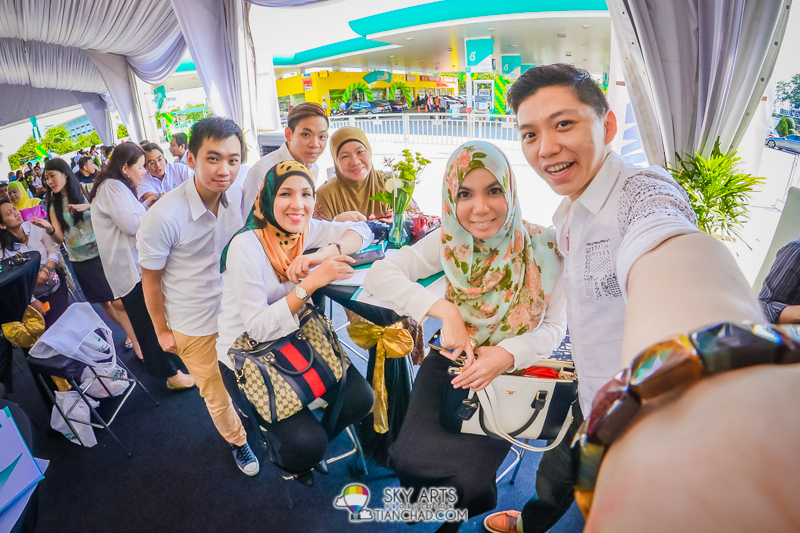 Enjoy the new PETRONAS PRIMAX 95 at all PETRONAS Station now!